If money were no object, you’d probably cruise over to a department store and buy every single bag that tickled your fancy, right? At least that’s what I would do. 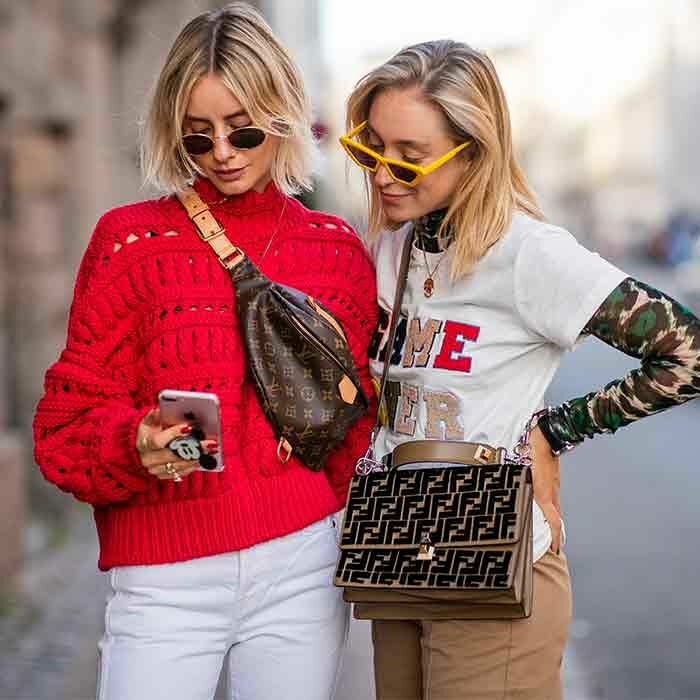 But yes, I know, this is real life, and here, when it comes to actually biting the bullet and splurging on a designer bag, thought and consideration are of the utmost importance. Sure, it comes down to whatever silhouette speaks to you most, but there are other factors to consider as well. For example, will the style last for more than a season? Will it hold its value over time? Well, if you’re looking for a classic style that checks both of those boxes (and then some), there’s one specific bag that reigns supreme. We tapped Charles Gorra, CEO of the luxury handbag authority Rebag (with two stores that just opened in Los Angeles), to give us the insight into his best-selling style. The verdict? The Louis Vuitton Monogram Pochette Metis. We’re clearly also down with the classic LV silhouette. It’s timeless in nature, and thus totally worth the investment. Feeling inspired to make the Pochette Metis your new It bag? Keep scrolling to shop it on Rebag. Plus, check out a slew of other worthy investment styles for when you’re ready to take the designer plunge once and for all. The Louis Vuitton bag in all its glory. 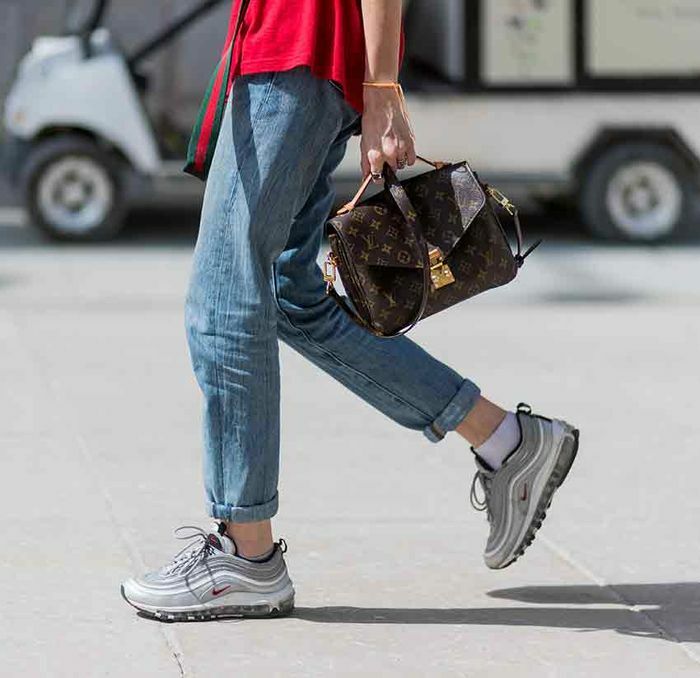 It’s stylish and versatile (can be worn with anything—even jeans and sneakers), and the classic shape will never go out of style. Hurry, before it’s too late. The reverse monogram Pochette is another style Rebag can’t keep in stock. When it comes to classic silhouettes that always hold value, the Chanel 2.55 bag also reigns supreme. Ready to hop on the Gucci train? Start with this fun black-and-white crossbody. A popular style among the street elite, this forward pick has total longevity. The updated Fendi logo bags are where it’s at this season. Okay, had to. You know the deal here—a Birkin wins all. This is one bag you’ll wear with your off-duty looks for years and years. So timeless. While the selection of The Row bags sells out constantly on Rebag, this wear-with-everything style is available now. In L.A.? Don't forget to check out the two new Rebag store locations in Melrose Place and Beverly Hills. Next, check out the It bags worn throughout fashion month.